We’d like to say a big thank you to Alfa Group, who donated a massive £1,000 to Neurocare in a bid to make a difference to the lives of patients with neurological conditions. With health being at the heart of the company’s ethos, the board of the green energy firm decided to make the donation, feeling passionate about being able to donate funds to help those less fortunate than themselves. Alex Hinchcliffe, the Managing Director, said: “We are honoured to have made this donation to such a fantastic local charity that supports the neurological centre of excellence at Sheffield Teaching Hospitals. 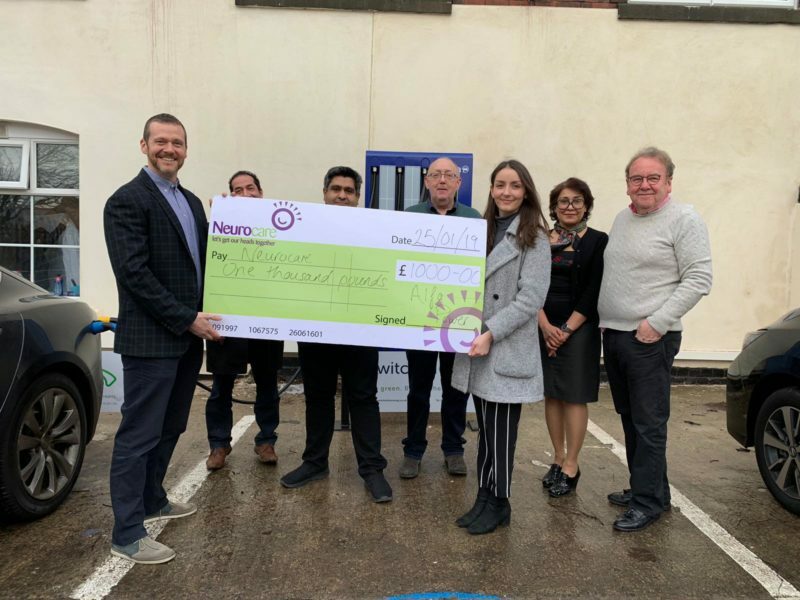 “We hope this donation contributes to enhancing the care of the already great work being carried out on the Neurology Wards, supporting patients in the region.